Matt 22:37-38 And He said to him, “You shall love the Lord your God with all your heart and with all your soul and with all your mind.” This is the great and first commandment. 1 Pet 1:8 Whom having not seen, you love; into whom though not seeing Him at present, yet believing, you exult with joy that is unspeakable and full of glory. The church in Hong Kong (English Speaking Meeting) warmly welcomes you. We are believers in the Lord Jesus Christ who have personally received Him as our Savior. He is the most excellent and enjoyable Person. We love Him and endeavor to give Him the first place in all things. We rejoice to be cleansed by the blood of Jesus, God's Son, born again of the Father's divine life, and filled with the Holy Spirit. As is true of all believers in Christ, we are members of His one Body, the church. 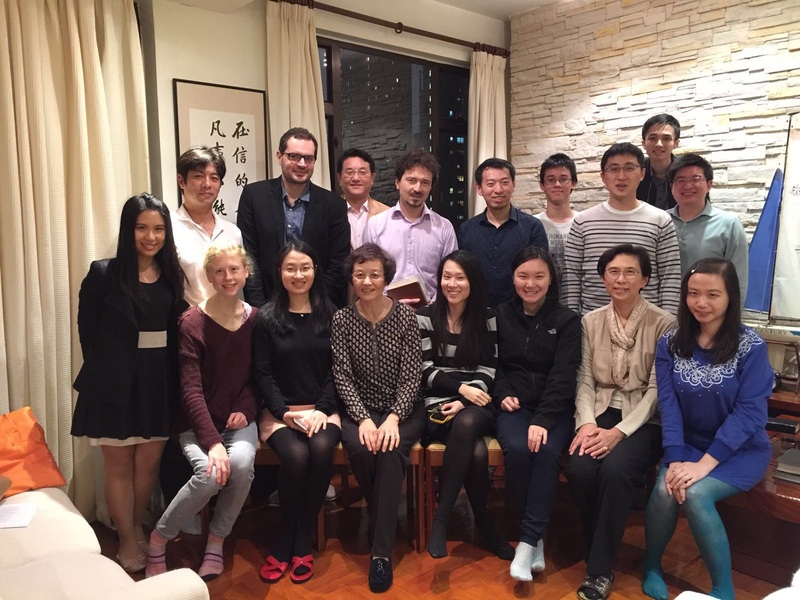 In order to practice the oneness of the Body with all the Christians in Hong Kong, we meet as the church in Hong Kong. We are in fellowship with over 2,000 local churches worldwide to express the one Body of Christ. Please click here for more ministry materials. ©Copyright - Church in Hong Kong, 2017.